See the full My Reality lyrics from Jordan Pruitt. My Reality lyrics belongs on the album No Ordinary Girl. Learn every word of your favourite song and get the meaning or start your own concert tonight :-). Rate this song's lyrics. Uploaded by Thao. Use it for personal and educational purposes only. 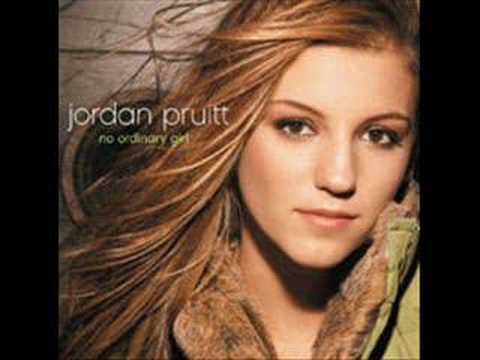 Listen to these sick beats by Jordan Pruitt. gana praba thala song for ly..
along the navajo trail . these memories haunt me ever..
dirty dubstep mix mikkas e..